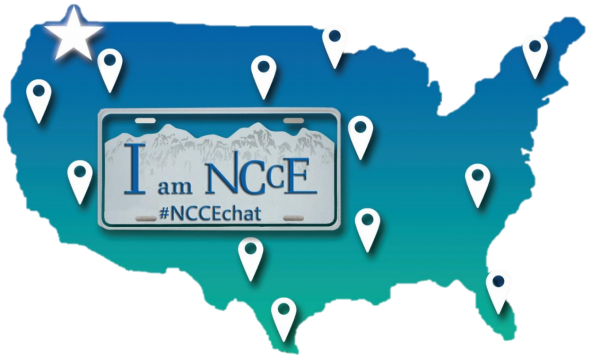 NCCE serves educational institutions across the globe providing professional learning opportunities. 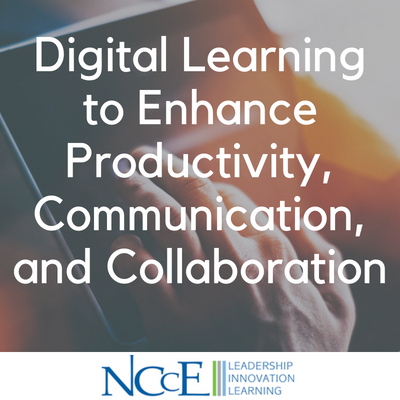 NCCE embraces every opportunity to work closely with schools and districts of any size to ensure delivery of relevant and rigorous professional learning experiences. 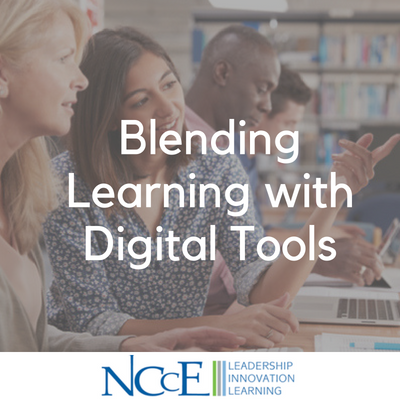 Our Professional Learning Specialists are experts in supporting educators in the successful integration of digital resources and innovative teaching practices. 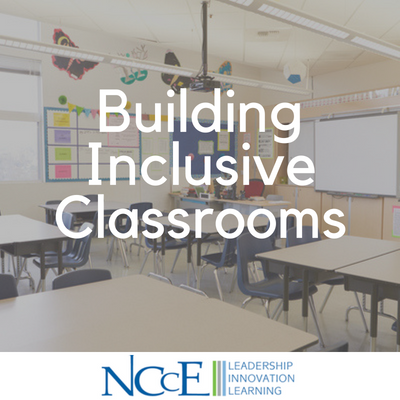 NCCE’s leadership practices are grounded in culturally responsive practices and decisions that support a growth mind set for all. 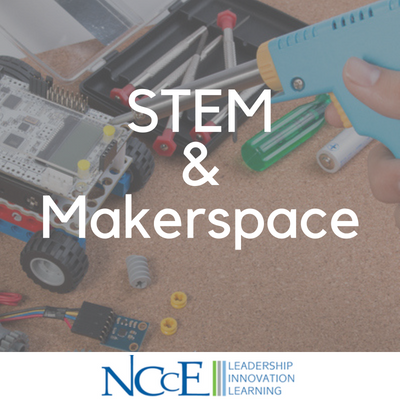 NCCE’s popular Maker Camp returns with two sessions in August 2019! 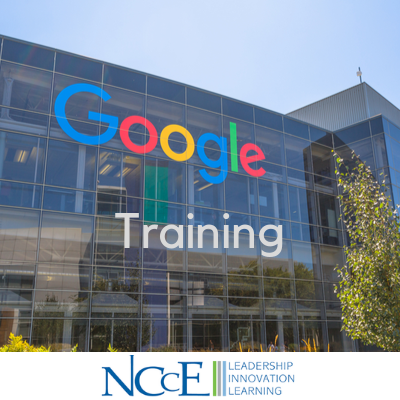 Join some of NCCE’s most popular trainers for two days of hands-on exploration and fun at the beautiful Pack Forest Conference Center in Eatonville, Washington (just 90 minutes south of Seattle). 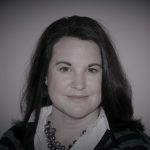 Conn McQuinn and other experienced Maker educators will provide you with rich classroom-friendly Making experiences in a relaxing and picturesque setting. Rustic cabin lodging and delicious meals are included in the registration fee. Sign up for both camps for an even more powerful experience! Credit and Clock Hours available. 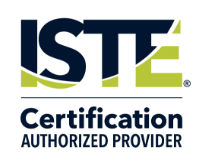 The ISTE Certification for Educators is a rigorous professional certification for ambitious educators, leaders, and coaches wishing to transform teaching pedagogy with digital learning. 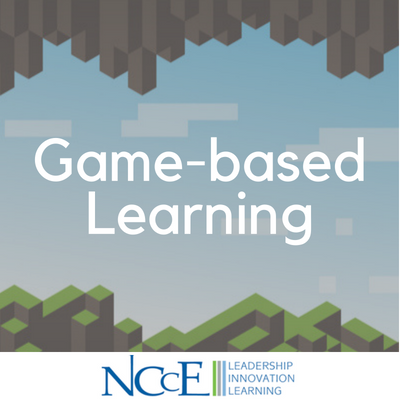 Using a hybrid model encompassing both face to face and online learning components. 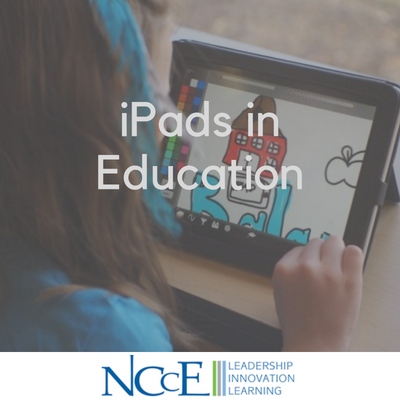 Educators will complete approximately 30 hours of dynamic instruction and activities before assembling an eportfolio for review by the ISTE Certification Team. 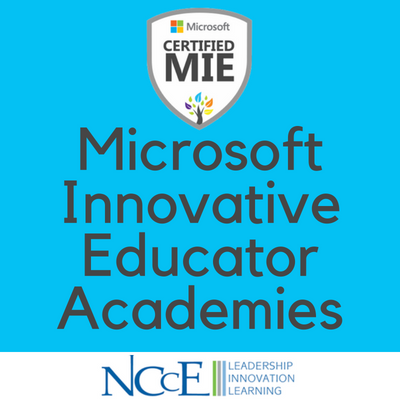 This unique certification is based on the ISTE Standards for Educators and is designed for cohorts of practitioners to move from vision to practice by preparing them to rethink and redesign learning activities with technology to empower and engage students in real-world, authentic and active learning. 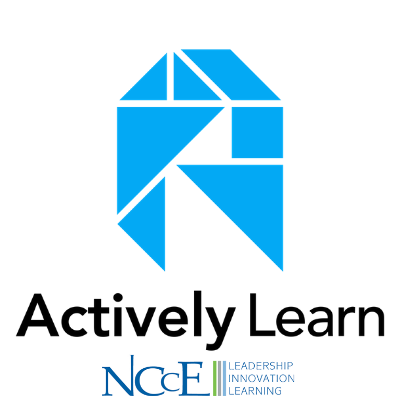 "Last year's three day workshop was extremely effective, and it had such a significant impact on my work. For example, I found that OneNote is the best program to be used on the smartboard. My language learners are using Microsoft Translator on a daily basis, by just photographing pages in their textbooks and translating them instantly with their tablets. They and I find Microsoft Translator easy to use and convenient. We use Immersive Reader functions for beginning readers and dictation in Word for students who know a second language only orally. No other workshop was so impactful on my work and success of my students." New technology integration rollout? Need to train your staff and don’t know where to start? 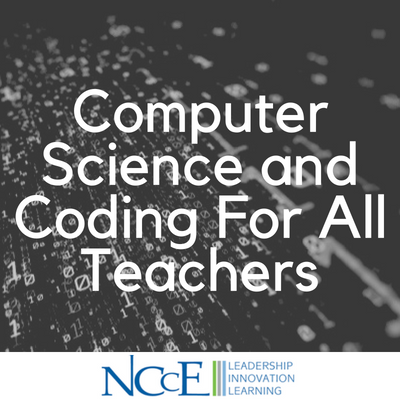 Let NCCE help! 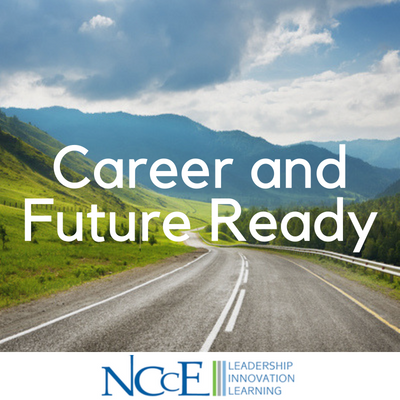 NCCE embraces every opportunity to work with schools and will tailor professional learning programs to meet any group’s specific needs. 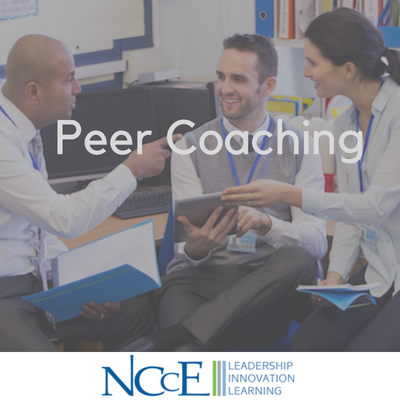 Our team is available to custom design professional learning through consultative discussions and has experience fulfilling Requests for Proposal (RFP) from single schools to large districts. 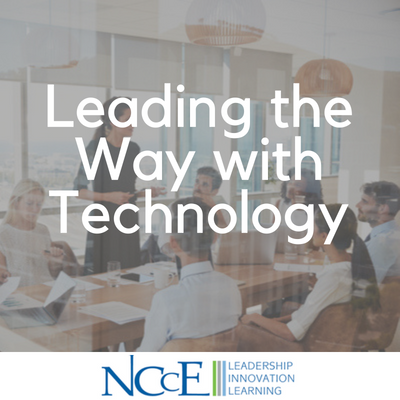 If you are in search of leading innovative learning, let NCCE eliminate the guess work and deliver the professional training needed to excel at any level. "I wanted to say thanks for the great 2 days of training. Everyone was great, knowledgeable and friendly. 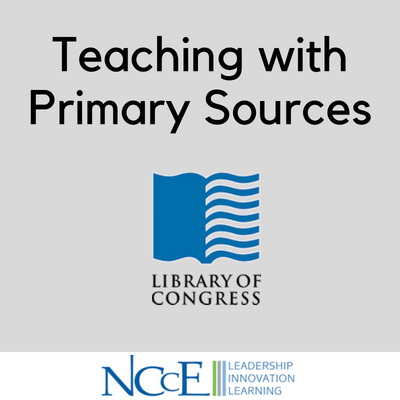 I learned a lot and am looking forward to bringing the info to my school. Thanks again for everything. Looking forward to taking another training with you again soon." 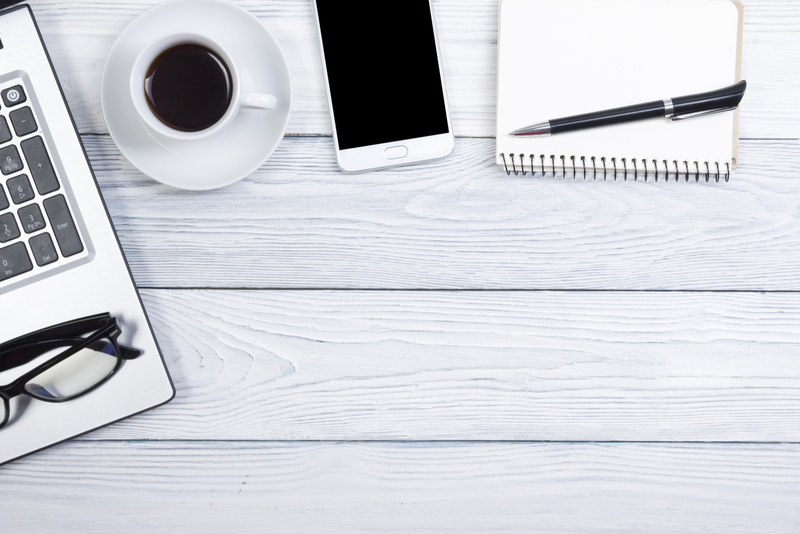 Are you looking for assistance on building your OneNote MEP template and portfolio?